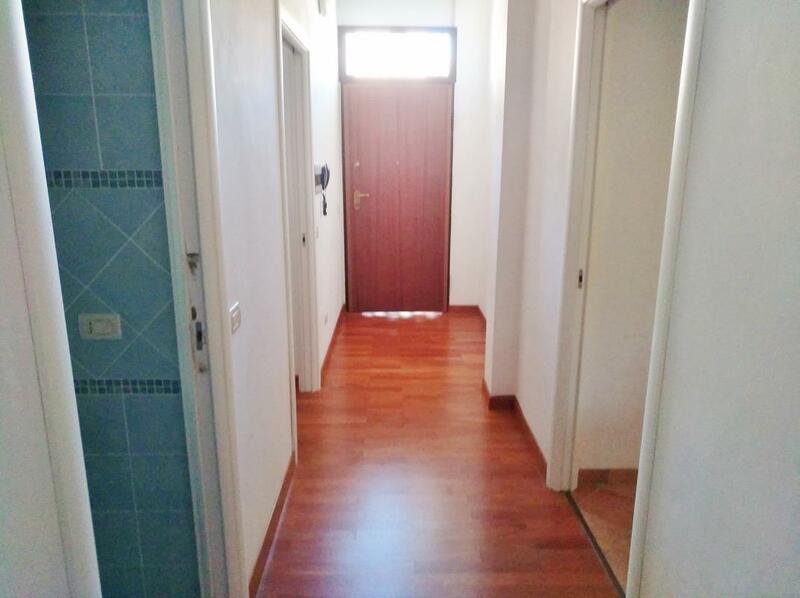 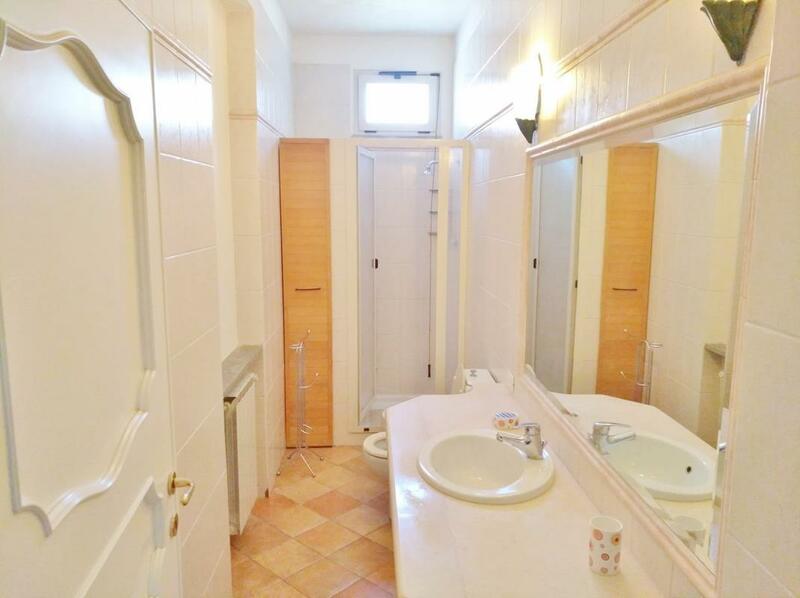 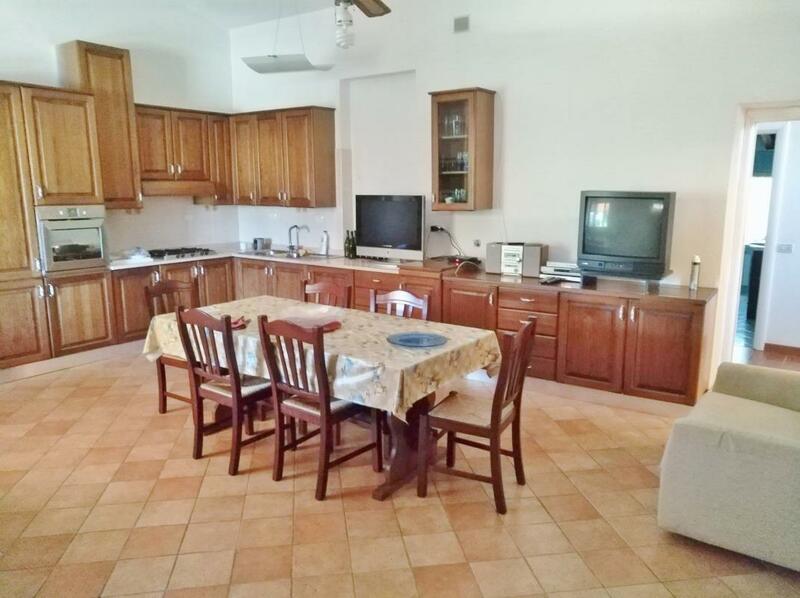 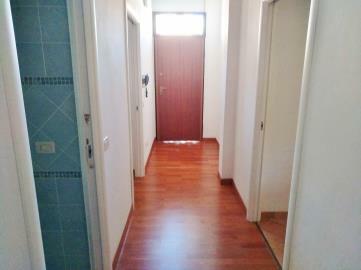 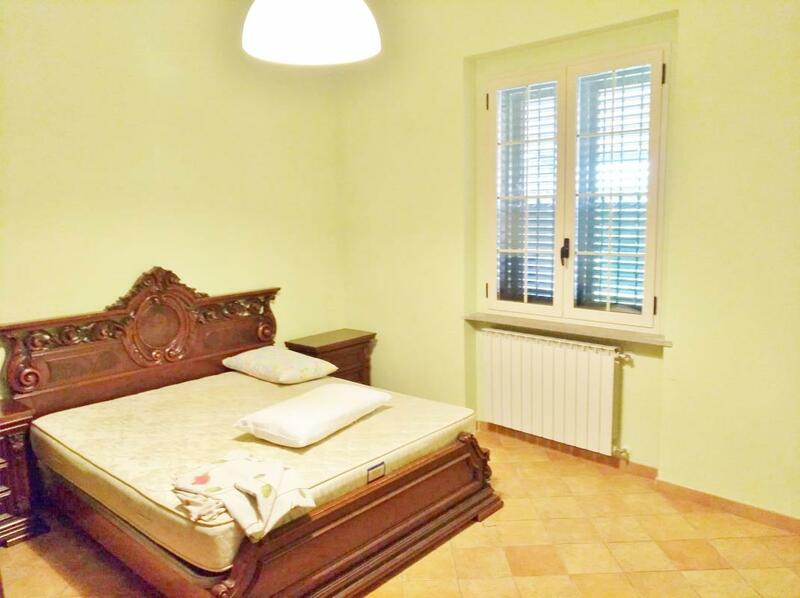 3-bedroom detached villa near coast Ref: CI-CI01, Vasto, Abruzzo. Italian holiday homes and investment property for sale. 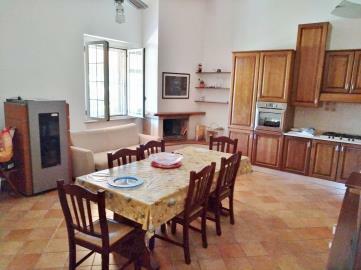 Close to the coast, a lovely detached 3-bedroom villa in Vasto, Abruzzo. 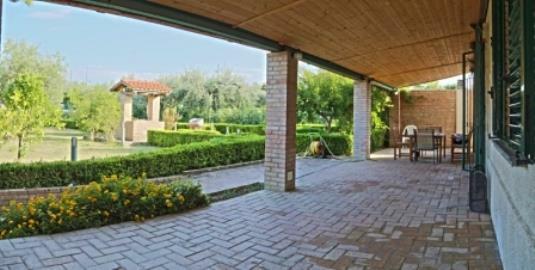 It comes with a 450sq m garden that includes olive trees, a garden, walkways and hedges. This 130sq m home holds an open-plan lounge with kitchen, 3 bedrooms, 2 bathrooms and a 45sq m porch. Also with air conditioning, mosquito nets, well for garden irrigation. 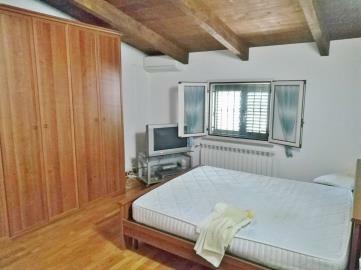 The grounds hold a 35sq m storage shed.